Our 6D5N honeymoon trip begins in Da Nang, Central Vietnam. 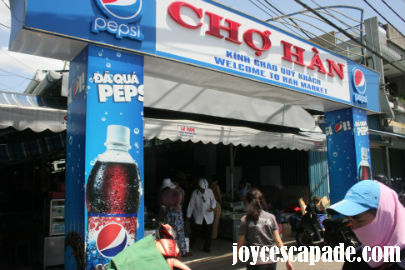 Da Nang is a laid-back town. 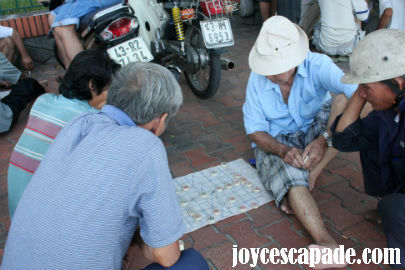 It's about 5 p.m. local time and you can see quite a number of elderly men playing Chinese chess by the roadside. Interested onlookers gather around, taking their own sweet time chatting, looking at chess players, or just staring into nothingness. 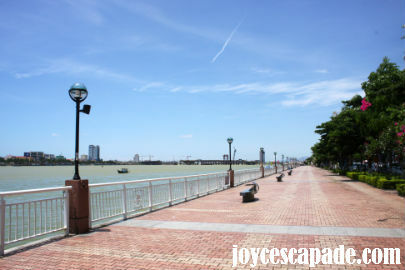 Bach Dang Street, Han River, crystal clear blue sky, and an insanely hot weather. 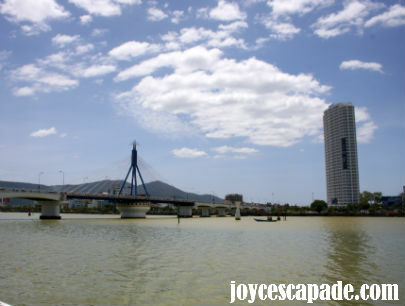 The Han River Bridge during the day. 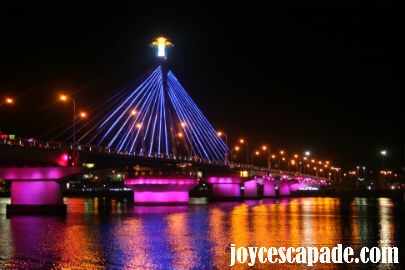 The Han River Bridge is a cable-stayed bridge that is lit up brightly at night. The lights change colors rhythmically and watching them at night is a spectacular experience. Most Da Nang men, even women and children travel around either on motorbikes or bicycles. 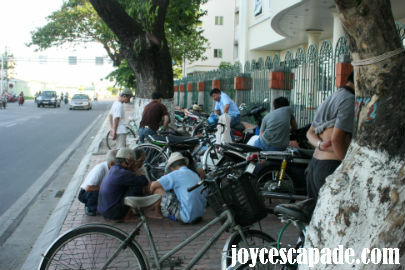 In fact, this is the first time I see so many motorbikes, like ants crawling everywhere, non-stop. There are some cars, mostly Korean cars. 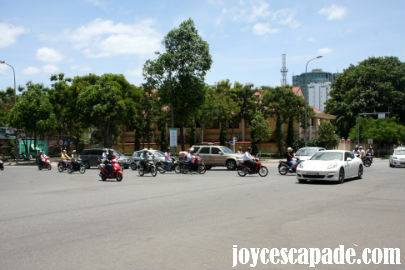 There are almost no traffic lights even on major streets. Everyone drives as if nothing unfortunate will happen. But the way they honk every single minute to alert other motorists and drivers, is rather irritating. 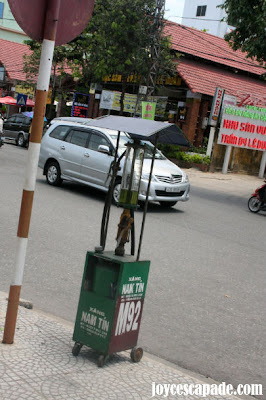 There seems to be quite a number of mini petrol kiosks along the streets. 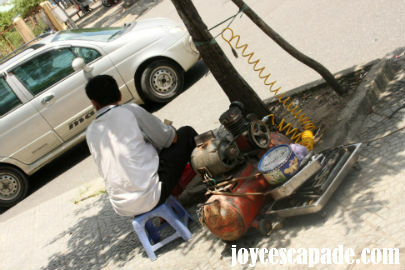 There are also people who look like they are motorbike mechanics sitting by the roadside. 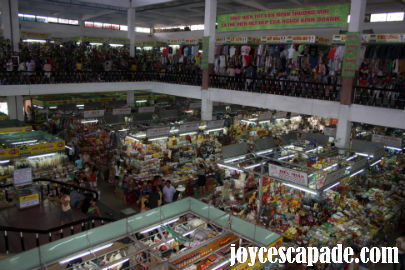 The Han Market, a must-visit place to experience how life in a Vietnamese market is like.